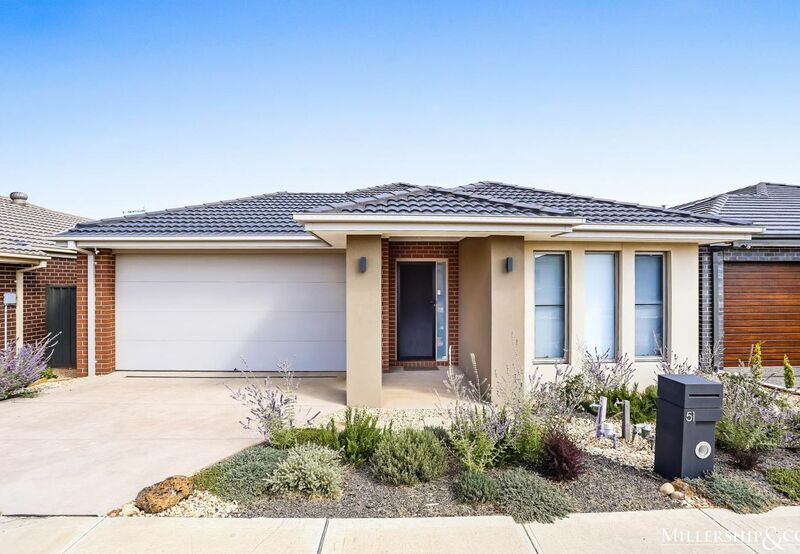 Situated in The Cloverton Estate is this stunning family home which is ready for you to simply move in and enjoy. 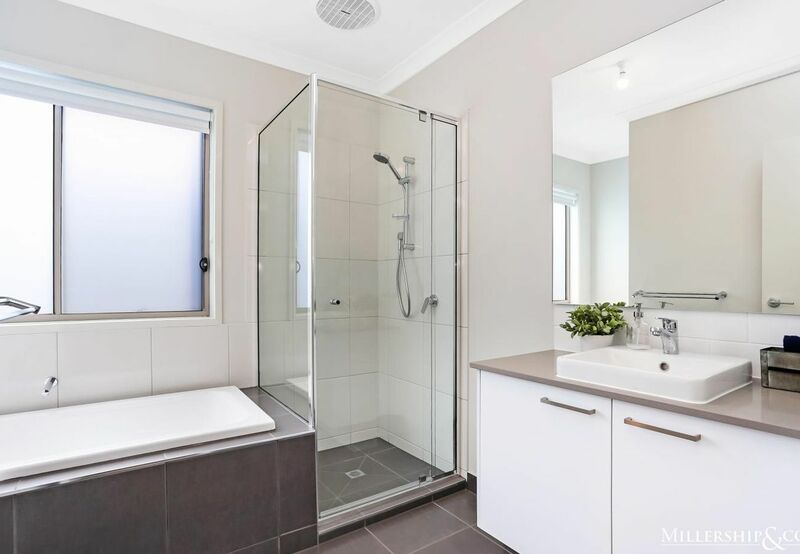 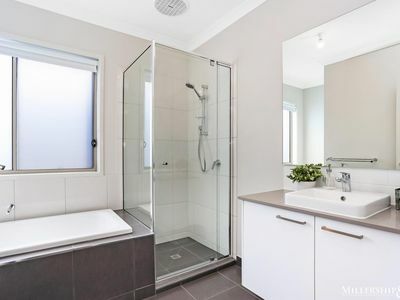 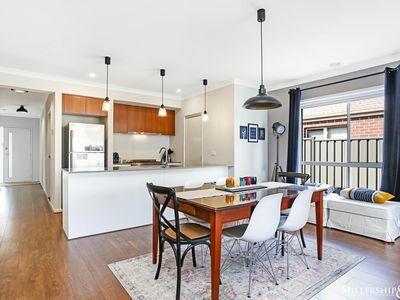 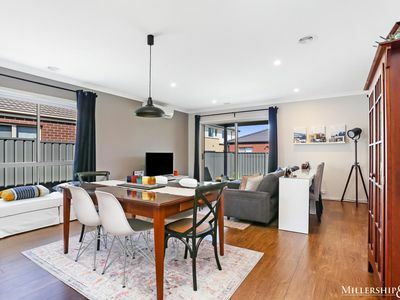 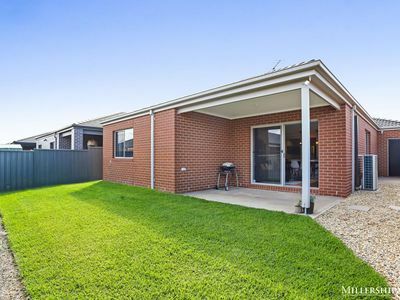 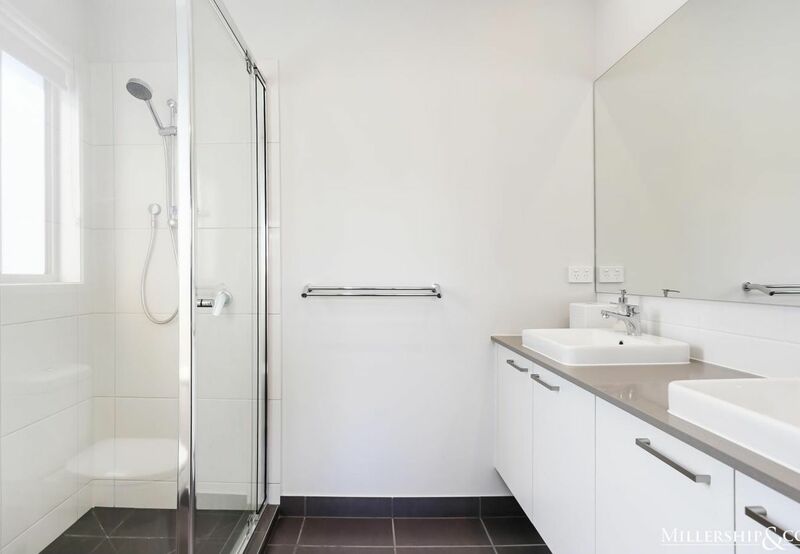 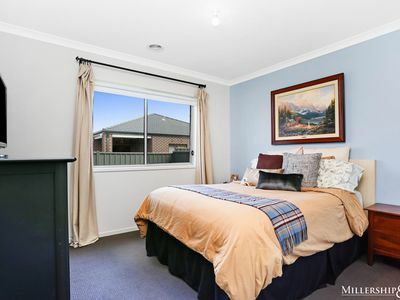 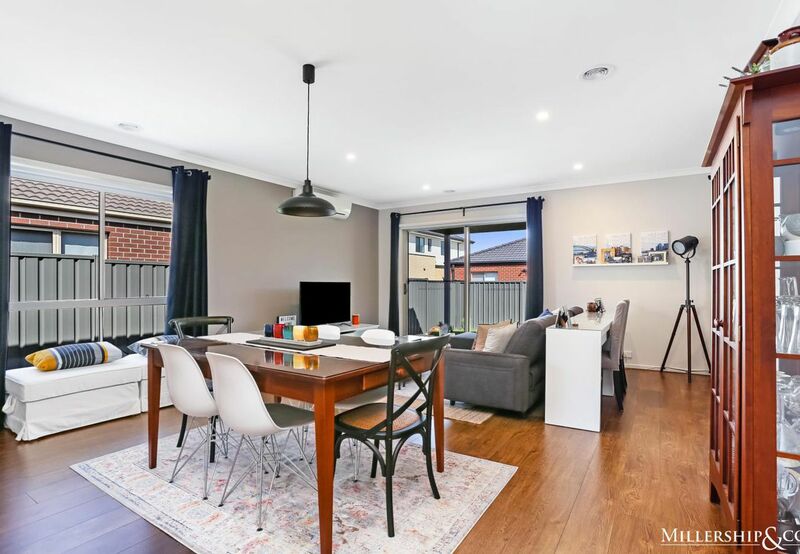 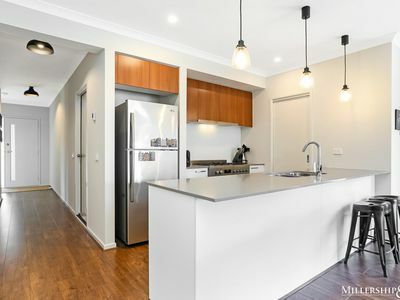 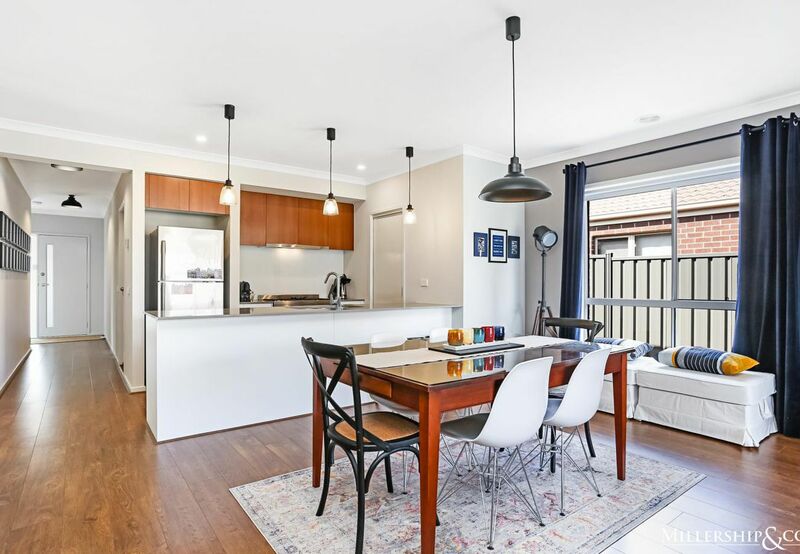 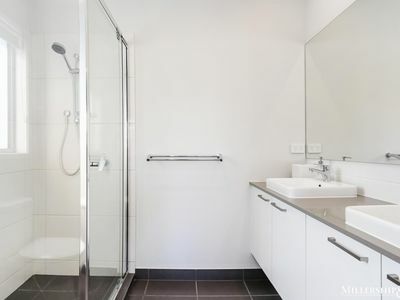 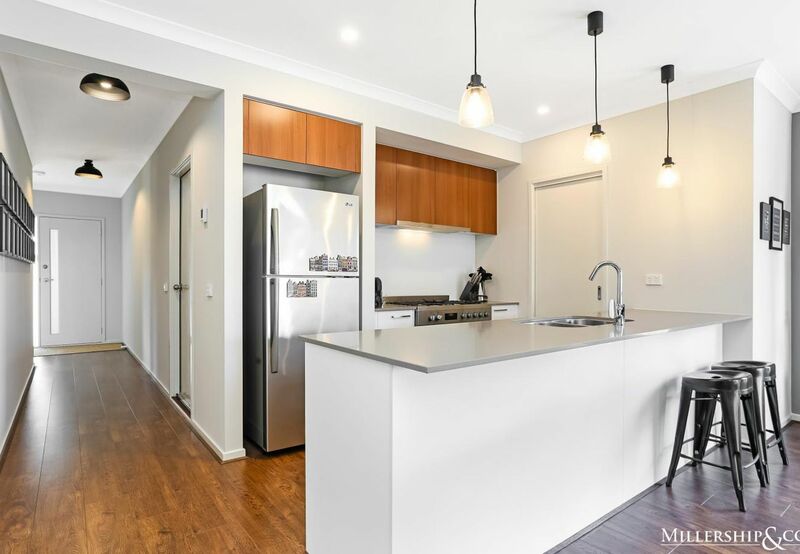 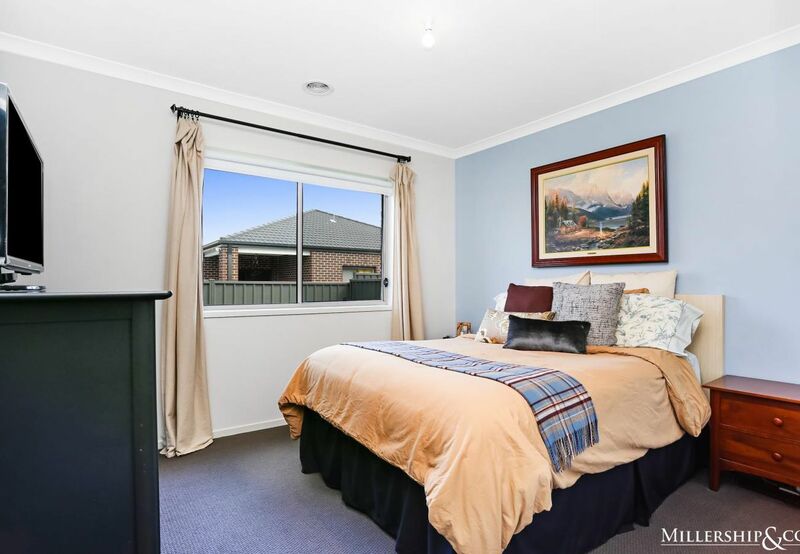 Comprising of 4 bedrooms (ensuite to main), central open plan kitchen/meals/family looking out to an alfresco entertaining area and landscaped backyard. 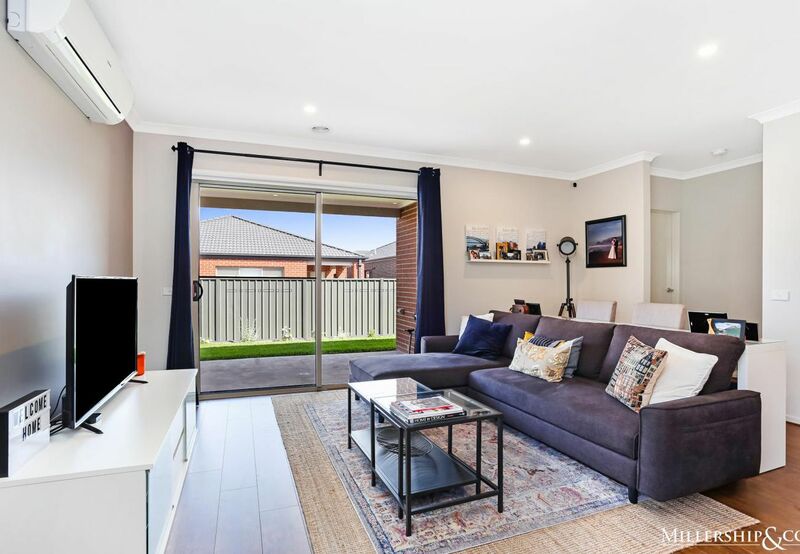 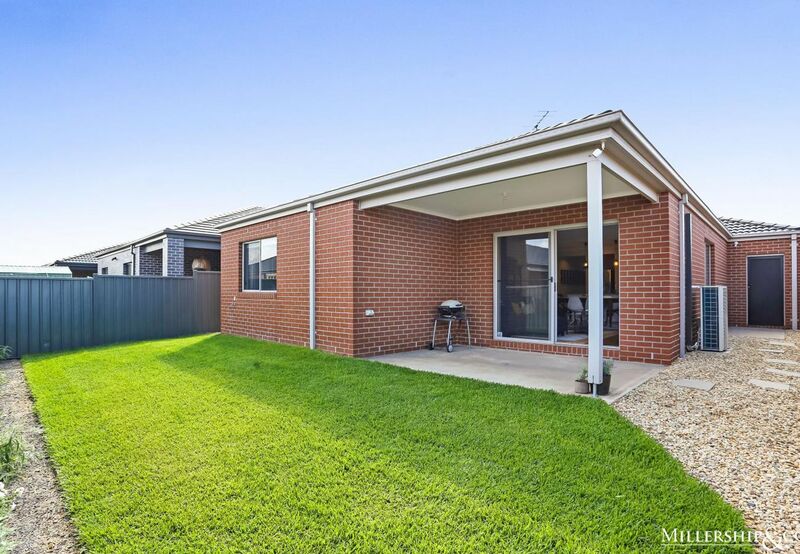 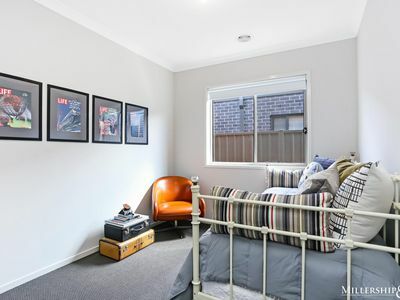 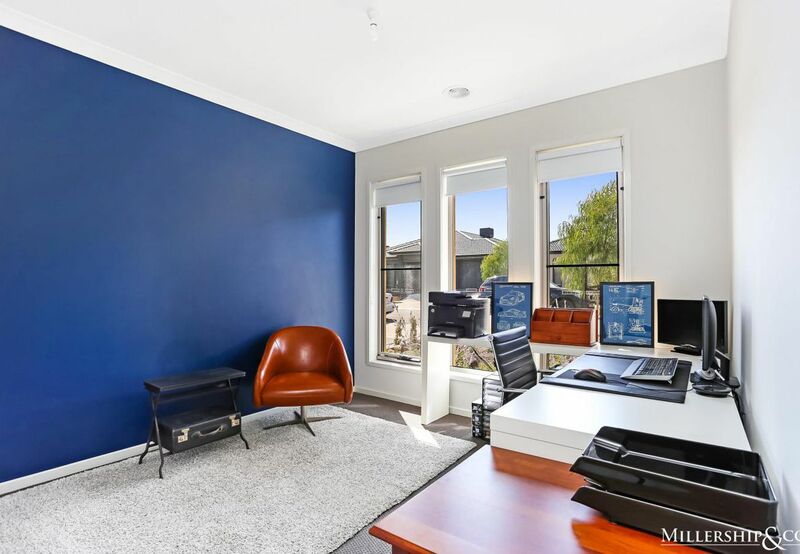 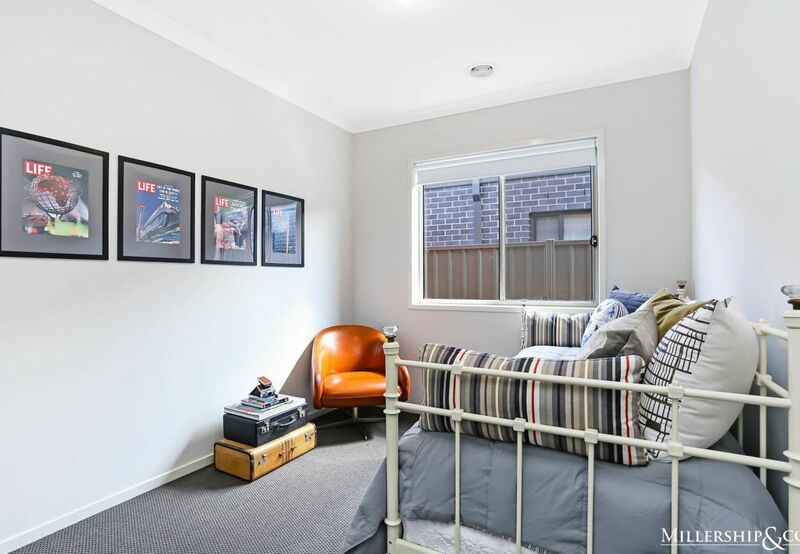 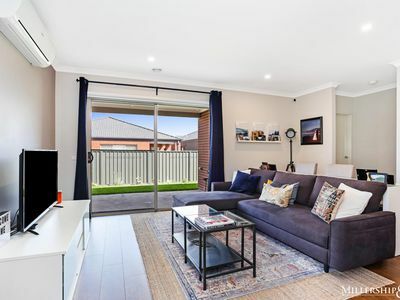 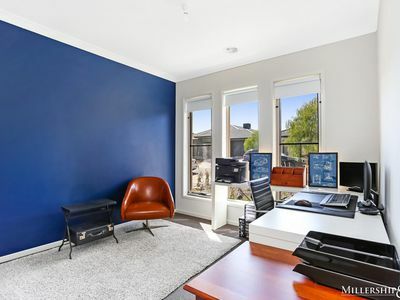 Easy access to the Hume Freeway and close to the Donnybrook train station, local parkland, sporting ovals, the Kalkallo hotel & future local shops and schooling this property is one not to miss for the first home buyer or investor.